Unity and shared purpose are buzzwords that often bring down the wall separating gospel and secular music. Now secular artist Sonye and gospel star Faith Mussa, have come together to deliver Ndapeza Mbambande, a single aimed at encouraging environment-friendly products and practices. The environmental initiative project is being spearheaded by Malawi Government in conjunction with Energising Development (EnDev), Goal Malawi, Coopi, Maeve and Mbaula Network. However, the collabo has been organised by Mbaula Network. According to the network’s coordinator Mbumba Mita, they engaged the two artists after noting the need to raise awareness campain on benefits of using improved cookstoves. She said Faith and Sonye are trendy young male artists to dispel the belief that cooking is only meant for women and using mbaula is for people in the rural areas. Faith, who co-wrote the song with Sonye, said the duo found the task easy and enjoyable. He reckoned they created a piece that is versatile and flexible, saying it can be used anywhere to spread the important message about being environmental-friendly when cooking. “I have collaborated with other gospel and secular artists before. So working with Sonye didn’t even break any divide. 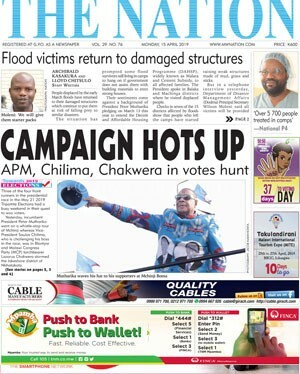 I just dived into it,” said Mussa. Sonye was all praise for his mate. “Mussa is one of the most talented artists in Malawi. It was an honour to work with him on a song for a good cause,” he said. He added that it is good to note that the corporate world in Malawi is slowly getting the idea that art will give their clients a more personal experience to their brands and campaigns than traditional marketing. 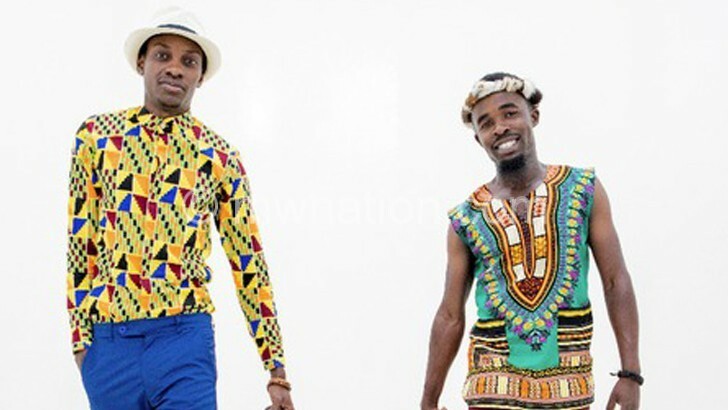 The two artists will perform Ndapeza Mbambande for the first time at Bingu National Stadium in Lilongwe on June 5.